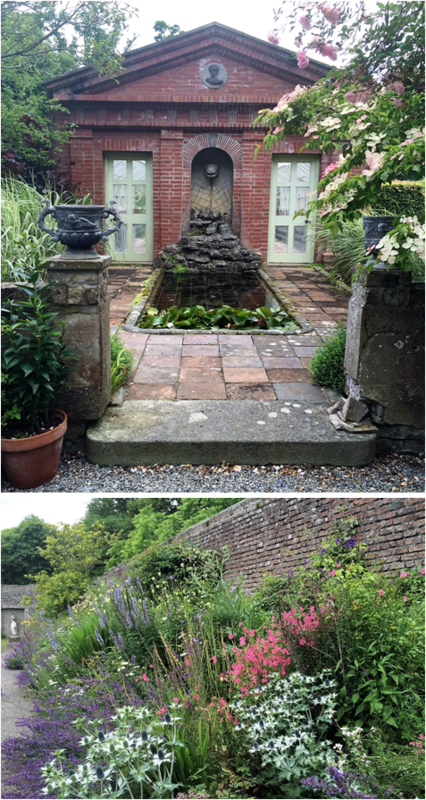 To find out more about Lodge Park Walled Garden call, +353 1 628 8412. Lodge Park Walled Garden is an 18th Century walled garden has been under restoration for the last few years. It boasts an array of wonderful featured such as brick-faced walls covered with fruit trees, roses and climbers, a South facing shrub border edged in box hedges and topiaried Yew trees running the length of the garden, a pond, vegetable area, walkway of sweet peas and much much more. The greenhouse at Lodge Park Walled Garden has an unusual collection of plants from around the world. Another exciting feature of the garden is the outstanding rosarie which is encountered on entering the orchard. Visitors to this attraction can also visit the adjoining Steam Museum, Steaming Kettle Tea House and Gift Shop.